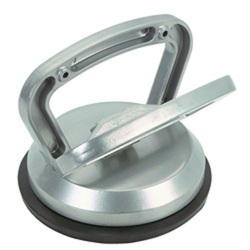 Our range of products include safety belt & accessories, safety belt, suction pad and carabiner. Class A- Fall Arresting | Class D- Control Descent Class | E- Confined Entry And Exit. 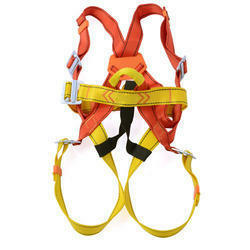 Description : Class A- Fall Arresting | Class D- Control Descent Class | E- Confined Entry And Exit. Additional Information : Class L- Ladder Climbing | Class P- Work Position. 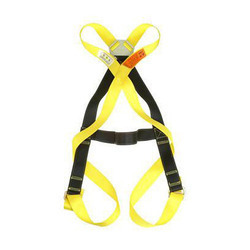 We are supplier of Safety Belt it is used for Fall suspension safety belt Aloft or climbing people crash, personnel operation safety belt suspension. 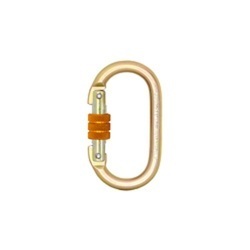 Looking for safety belt and harnes ?